You may think that all that goes into selling a home is showing off the hardwood floors and the calculated square footage of the home. These are indeed selling points, but you’d be surprised at how many prospective buyers pass on a home in a key location if you just show them a bare house. Real estate agents know houses that are stripped down and vacant aren’t the ones being quickly snatched up on the housing market. You’ve probably noticed a trend that staged homes tend to sell faster and at a higher cost. Instead of searching for a home stager to outsource staging jobs to, why not get some professional training and do it yourself? You’re providing clients with more services and the ability to get their home off the market faster. You’ll gain a competitive advantage in your area by being the one-stop-shop for home owners who want to sell their homes ASAP. Want to know how home staging courses can complement real estate agents to help sell more homes? Keep reading! By taking a course, you’ll understand just what buyers are looking for. Real estate agents train in the different skills to sell a home effectively. Yes, you learn about what buyers are considering when they see a home, but you have to tap into a different knowledge base when trying to sell a home through its aesthetics. So how do you generate need from buyers? You’ll need to learn how to see a space from their perspective! You probably know to research the seller’s neighborhood to learn how to price the home as well as see the community demographics. This helps you contextualize the home and sell it to clients whose needs match up with what the community has to offer. If you get professional training in home staging, you’ll learn how to stage a home to appeal to anyone who walks through the door. Having a deeper understanding on how to best tailor the aesthetics of a home to suit these specific buyers will allow you to sell homes much faster! It’s an emotional task for home owners to remove personal affects and keepsakes that have decorated their homes for years. With professional training, you’ll be able to approach your clients tactfully and be able to convince them to do what needs to be done. With your theory-based staging training along with your experience working in the real estate market, you’ll be all the more convincing. As the home stager, you’ll be able to apply your expertise right then and there. By understanding your client’s individual circumstances, you can advise them exactly what and how much of their personal items should be moved out to best speed up the sale. Sellers are less likely to want to spend money upgrading their homes or painting their walls when they’re going to be moving out. This conflicts with your knowledge that a space that appears to be move-in ready will sell faster. Your training will provide you with an empathetic outlook and allow you to best make recommendations to sell the house in a timely manner to the benefit of both yourself and your clients. 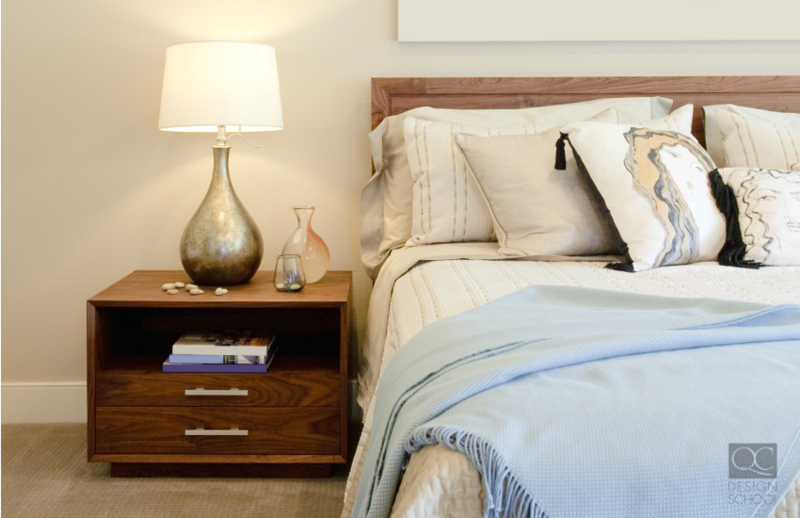 It’s surprising how many people still underestimate the difference staging a home can make. The bottom line is that staging a home makes a house look move-in ready…even though the decorative trimmings will be removed before the buyers receive the keys to the house. Your courses will teach you how to create a vignette in the space. You aren’t necessarily selling a house to buyers—you’re selling the ideal home for an ideal lifestyle! Again, understanding the psychology of prospective buyers can help you meet their needs. You want them to be able to see themselves in the house so they feel compelled to make an offer. Buyers are likely to start their search online. Besides the physical dimensions of the house, they are also looking for a nice, attractive home. If the photos don’t look nice, buyers won’t request an appointment to see the space. You’ll be able to time your listing to fit the needs of the market and make sure that your listing stands out among others in the neighborhood—staging can help you achieve that! Staging is more than just cleaning and tidying up the space. It’s also about decluttering and depersonalizing to appeal to the type of people you’re expecting to check out the listing. A home stager’s work creates a living space that can appeal to a broad range of potential buyers before it goes on the market. 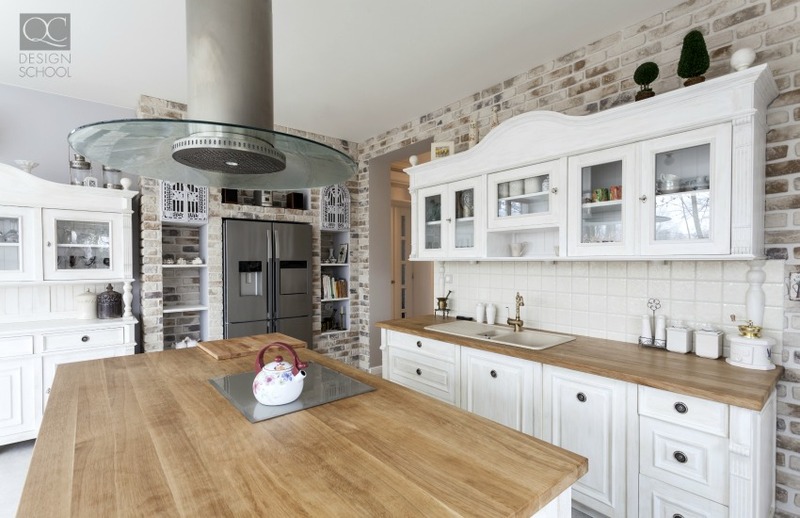 You’ll need a sharp eye for identifying focal points in the home along with the ability to then maximize the perceived space and highlight the home’s best features (instead of the current owner’s personal decorating tastes). Developing an eye for reworking furniture already in the house will be invaluable for clients who are already sold on staging but want to save money for other repairs. You’ll learn how about what types of updates and repairs can give your clients the best return for their investment, and you’ll also be able to charge for project management when you have to oversee the renovations. Knowing how and where to use paint, for example, can completely transform a home! Interested in what you can expect to learn in a home staging course? Check out this course outline for a content breakdown!